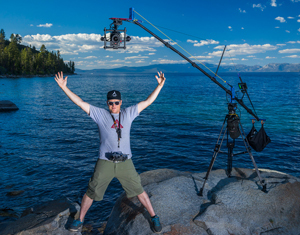 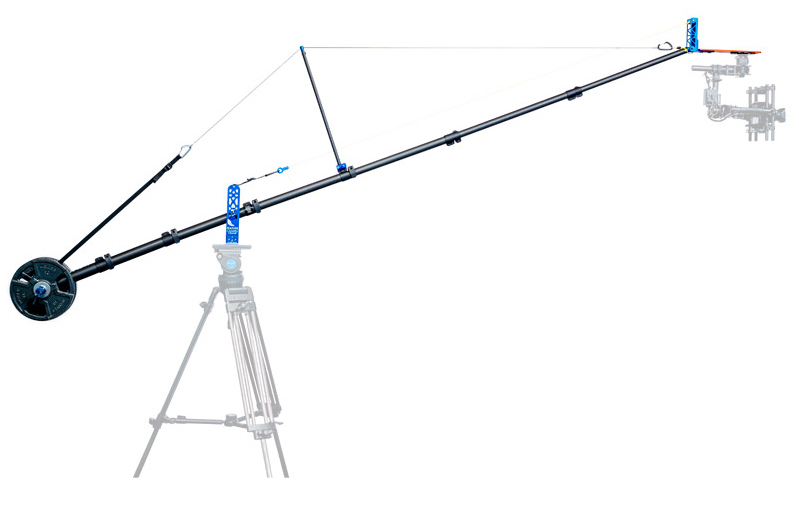 Produktinformationen "Lite Pro Gear Feather Camera Crane Plus"
The ultralight Feather Camera Crane Plus™ from Lite Pro Gear raises the bar for what's possible with a portable camera jib. 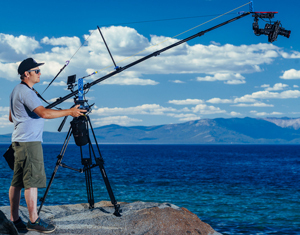 From your backpack to a quick setup to flying larger production cameras with gimbal units means you have a tool that provides big payoffs with less hassle. 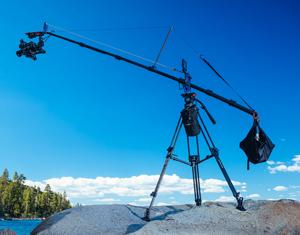 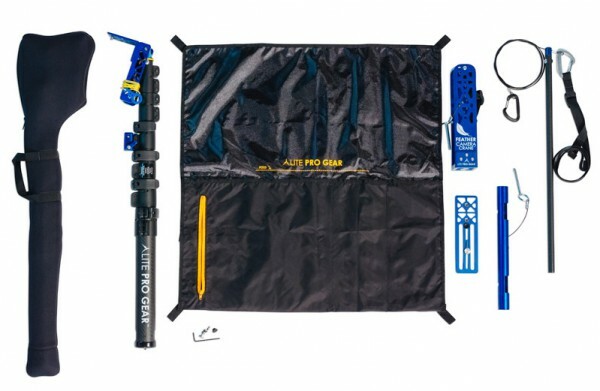 Quality components for travel and weather abuse, along with an efficient design means you'll be tossing this rig in your pack every time, giving you great production options for dynamic motion! 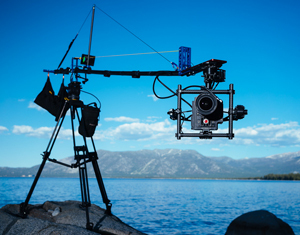 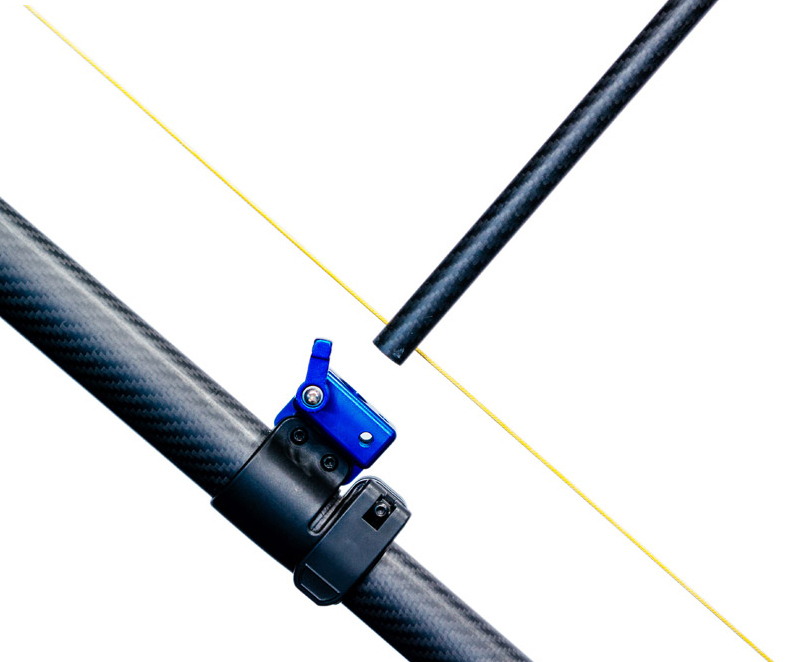 Weiterführende Links zu "Lite Pro Gear Feather Camera Crane Plus"